(04.03) Bloodsoaked welcomes David Sanchez as second guitarist to the band. They are working on new music. 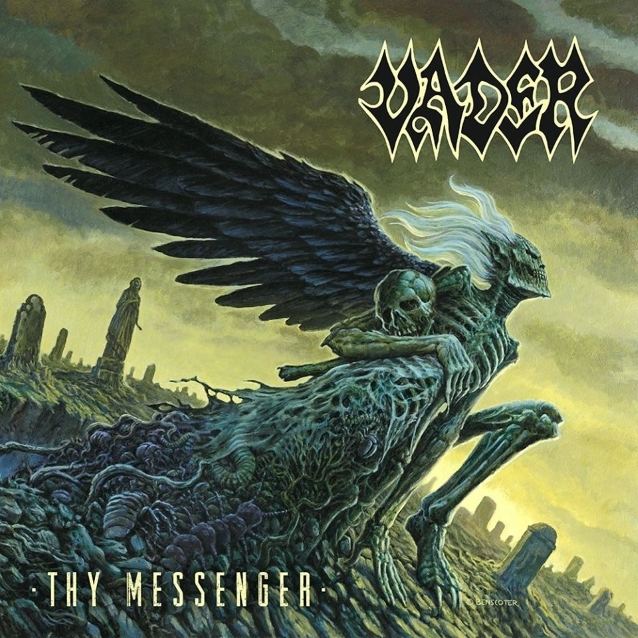 (04.01) Vader's new EP "Thy Messenger" will be released May 31st. (04.01) The new Putrid Pile album will be recorded this April. (04.01) The new Prophecy album is finished recording, and just needs to be mixed and mastered. It should be released on June 1st. (04.01) Divine Heresy have just finished their third album "Unconquerable", which should be out Sept 6th. (03.28) Unmerciful will enter the studio in June to record their 3rd album. (03.28) Deivos have satarted recording their new album. (03.27) Release of the new Napalm Death album has been pushed back to 2020 for various reasons including the band's touring schedule. (03.27) Beheaded's new studio album is called "Only Death Can Save You" and it will be released on June 14th via Agonia Records. (03.25) Bass tracking has begun on the new Nile album. (03.19) The new Hour Of Penance album starts mixing today at Hertz Studio. (03.18) To listen to the new Aflockalypse song 'On Steel Wings We Rise', visit https://www.youtube.com/watch?v=ouZ-V6jfQcA It is a power metal project about a cartoon chicken metal band called Aflockalypse; the song features Stu Block from Iced Earth on vocals. (03.13) Hideous Divinity have signed with Century Media records, and plan to release their new album fall of 2019. (03.09) Internal Bleeding bassist Shaun Kennedy has left the band for personal reasons, and is now permanently replaced with Ryan Giordano. (03.07) Tool's new album is in the mastering stage. (03.04) Disavowed have finished recording vocals for their new album. (03.04) Pathology will head back into the studio next month to finish their new album. (02.28) Apparently the siesta is over for Broken Hope, who are now looking to new music and touring in 2019. (02.22) Origin will be releasing a Demos type album on May 3rd called "Abiogenesis - A Coming Into Existence". 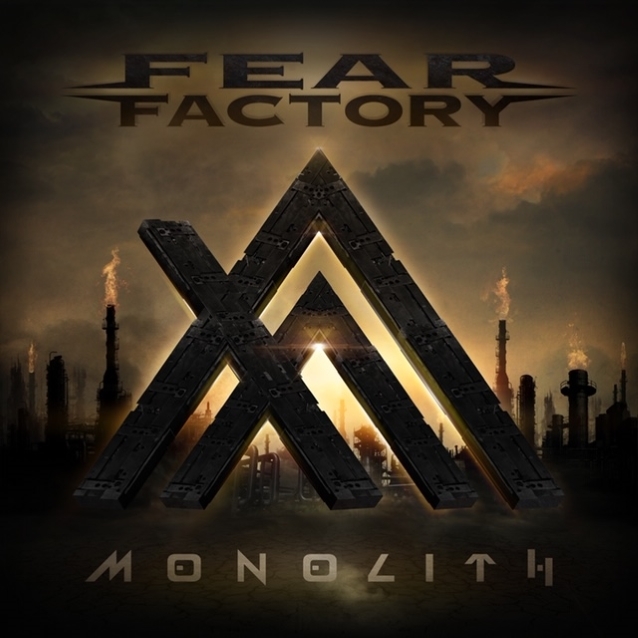 The first half of the album will be rerecorded demnos from the band from before they officially became Origin. And the end of the album will be the out of print "A Coming Into Existence" demo. (02.21) Depravity have finished recording drums for their new album. (02.21) Skinlab have started recording their new album with new drummer Fabian Vestod. (02.19) Wormed has finished recording their new album. (02.16) Napalm Death is mostly finished recording their new album. (02.14) Vader will be releasing an EP called "Thy Messenger" in late spring. Go here for the cover artwork: http://assets.blabbermouth.net.s3.amazonaws.com/media/vaderthymessengerep.jpg Vader plans to release a full brand new album before the end of the year. (02.13) Morbid Angel will start writing music for a new album this year while continuing to do tours. (02.09) The new Tool album should be out in May or June of this year. (02.08) Putrid Pile's 6th full length album “Revel In Lunacy” will be released spring/summer 2019 on Sevared Records. (02.06) Unmerciful have been signed to Willowtip Records. (02.04) Sensory Amusia welcomes vocalist Jei Doublerice from Italy to their ranks. (02.04) Drum recording has started for the new Hour Of Penance album. (02.04) Immolation are working on a new album. (02.04) Suffocation confirms they will continue to tour and make new records even though vocalist Frank Mullins has retired. (02.01) Guitar tracking has started on a new Sensory Amusia EP. (01.23) Testament is hoping to get into the studio in April to record their new album. (01.19) Cannibal Corpse have recruited Erik Rutan (Hate Eternal) to fill in for guitarist Pat O'Brien on the band's upcoming tours. The court case against O'Brien is still pending. (01.16) Devin Townsend's new album "Empath" will be released March 29th 2019. (01.11) After their next tour cycle, Tesseract plan on starting to write their next album in August. (01.10) Prophecy have finished recording everything except the vocals for their new album, vocal recording should start Jan 20th. 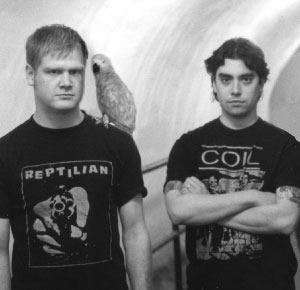 (01.09) Revulsed have signed with Everlasting Spew Records for their new record. (01.05) Uneven Structure teases album 3 is coming this year. (01.05) Maynard James Keenan has finished recording vocals for the new Tool album. (01.05) Vital Remains hope to finally release a new album this year.